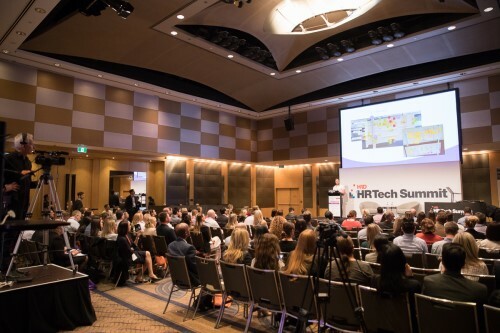 HR Tech Summit New York is an event like no other - connecting C-suite and senior decision makers across HR to cut through the jargon and explore how organizations are approaching this constant change, providing analysis of the latest in HR technology and the impact it has on business strategy. Hurry! The Early Bird Rate expires on Feb. 15, 2019. To view the full summit agenda, visit newyork.hrtechsummit.com. In this rapidly changing industry – can you really afford to be left behind?